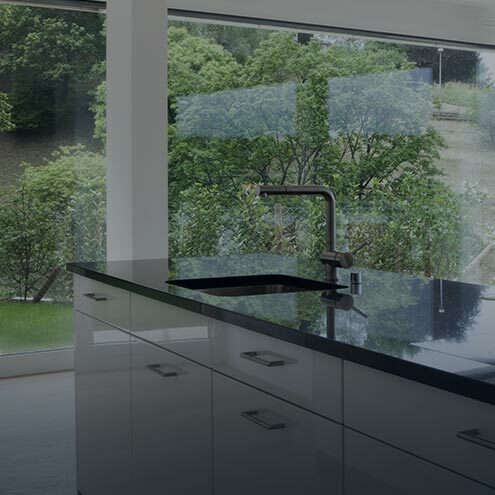 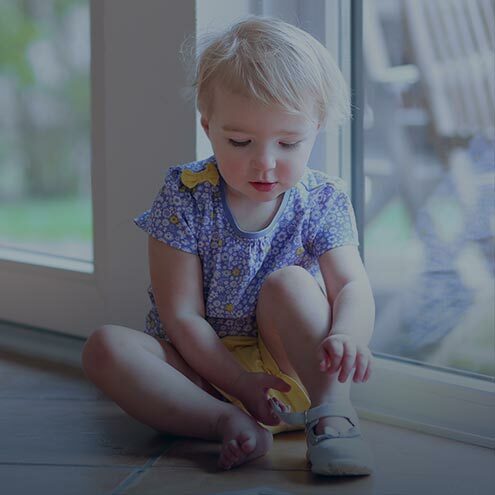 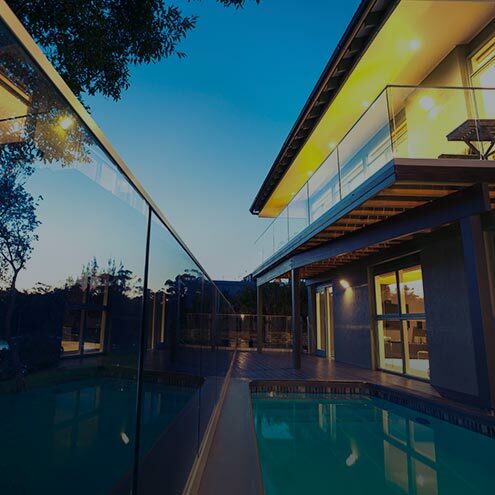 At O’Brien®, we are ready to help with all your home and business glass replacement needs. 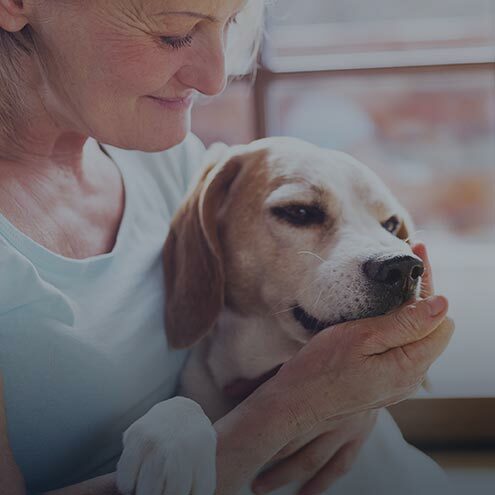 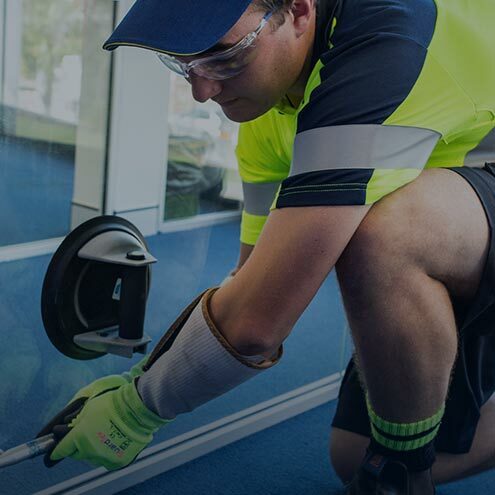 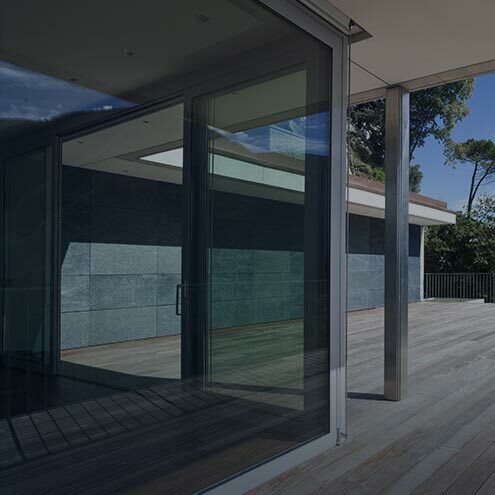 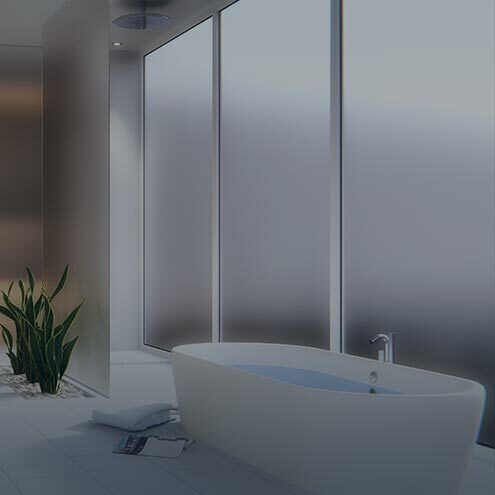 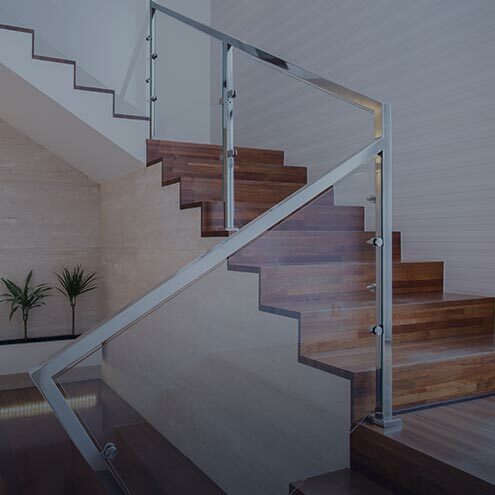 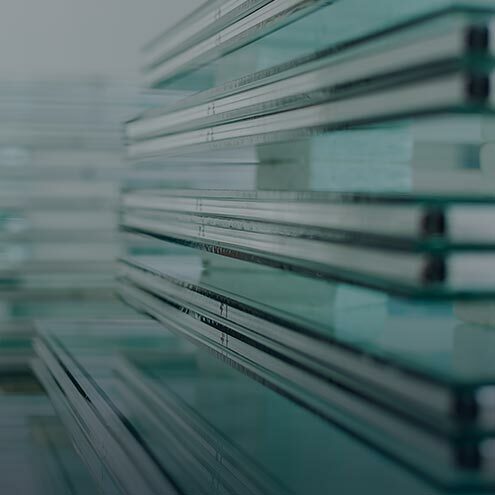 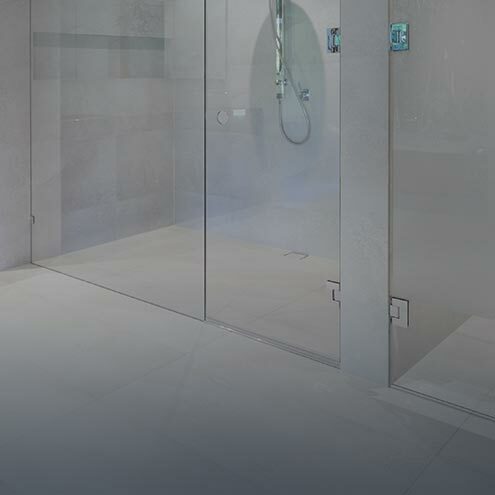 Not only are all of our glass services Australian Standards compliant, we also have arrangements in place with most of Australia’s major insurance brands, which could make your insurance claim easier. 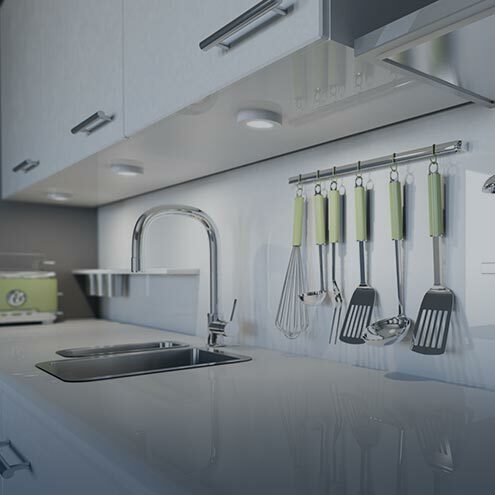 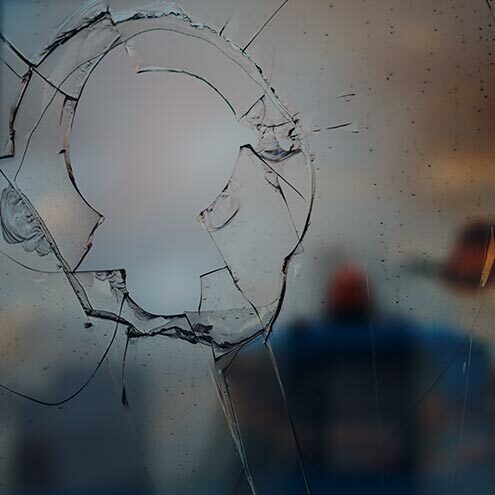 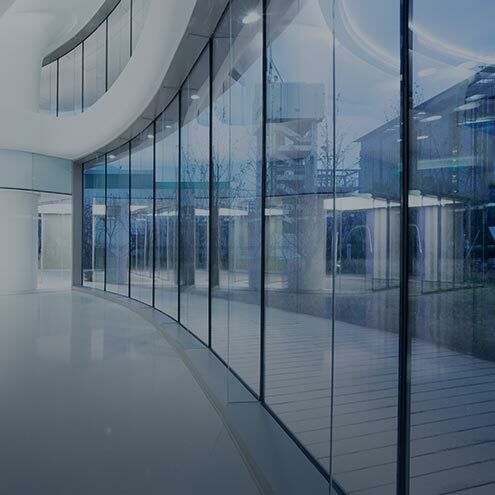 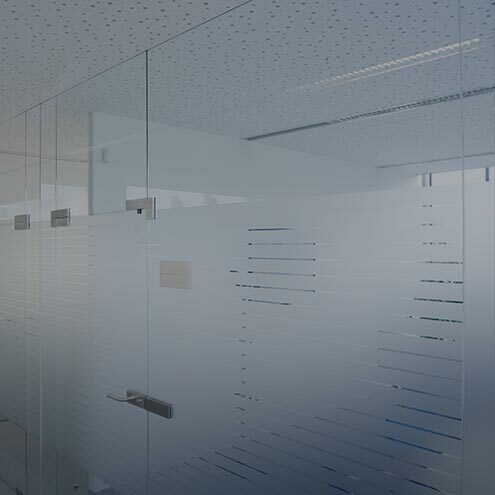 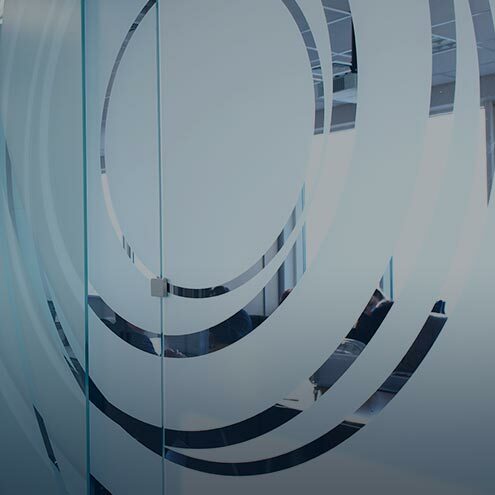 So, whether you’re looking for an emergency fix or you’re looking to transform your environment with glass, O’Brien® has it covered.